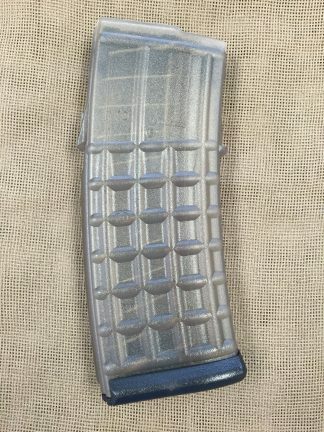 Printed in the U.S.!!! 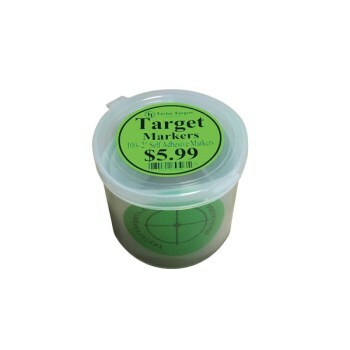 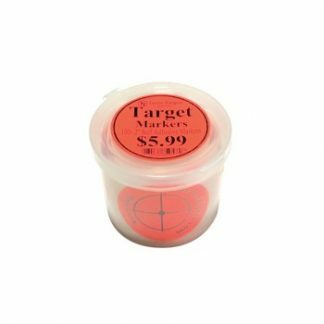 100 COUNT Green Target Markers 1.75” diameter. 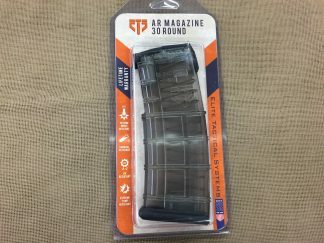 Used to replace original label that came on standard targets.